The Waiariki Purea initiative, Bully Free Bro continues to innovate and develop exciting strategies which help get the message out to young people that bullying is NOT on. November 1st saw the launch of their White Ribbon awareness initiative against bullying and family violence. Throughout the month simple video messages of support from everyday people in the community will be shared (please click play below to listen to Manu Witeri talk about why he thinks the White Ribbon initiative is so important. The Bully Free Bro team will also look at important issues in the community that impact on whānau and some of the services that are out there to help. 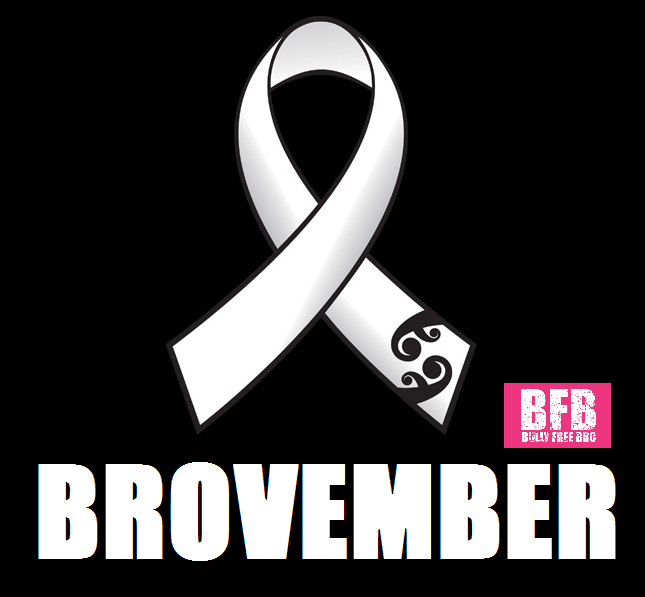 Post by Bully Free Bro – BFB.